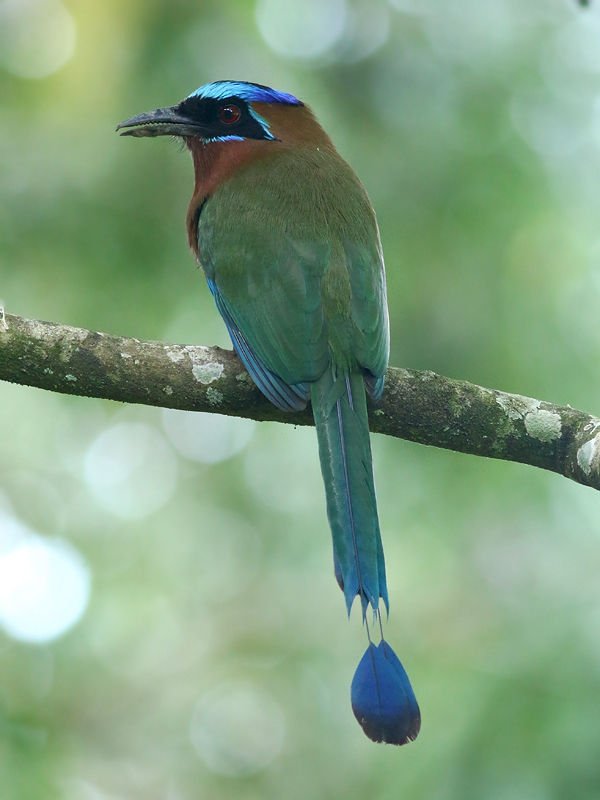 The Trinidad Motmot is an endemic species, and its “whoop” calls are very recognizable when heard. These shy birds can be a challenge to spot on Trinidad itself, but are surprisingly much more cooperative on Tobago (although we encountered them in both places). Check out that tail … and the serrated bill!